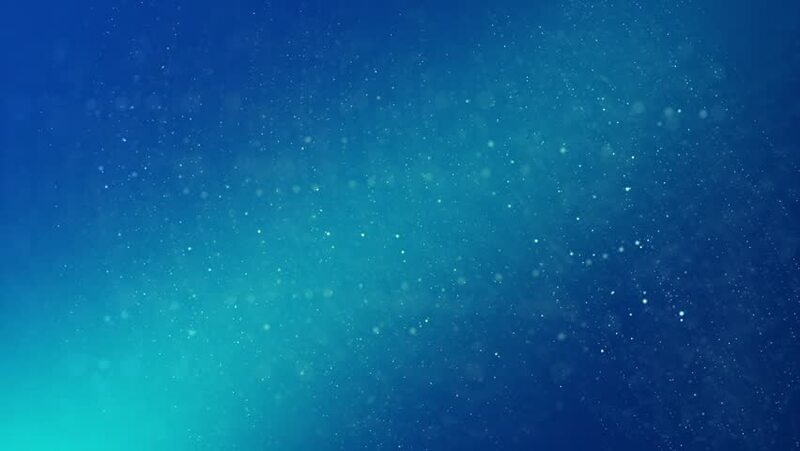 hd00:11VJ Animation blue background with rays and sparkles stars on black background. Abstract animation background with lens flare. Seamless loop. hd00:07Northern lights arctic, beautiful aurora polaris colours in clear weather, beautiful futuristic, real aurora borealis with night sky time. Purple skies time lapse. Full HD, 1920x1080. NOT CG. hd00:20Abstract background Valentines day and love concept. Glittering elements and bokeh decorations. hd00:20Glittering Blue Abstract Background with soft white glittering light elements and bokeh decorations on blue background design for luxury presentation. 4k00:07Starry blue night sky, star shine in skies horizon. Time Lapse Beautiful Starry Movement In The Night Sky, Starry night sky with meteor shower Milky Way moving in time lapse. 3840x2160.